Every year, thousands of people train to be a life, business or executive coach but struggle to make a living. Although attracted to the profession, they are forced to give up as they cannot find enough clients to pay the bills. Even great coaches can not create the business they crave without the skills to run it successfully. 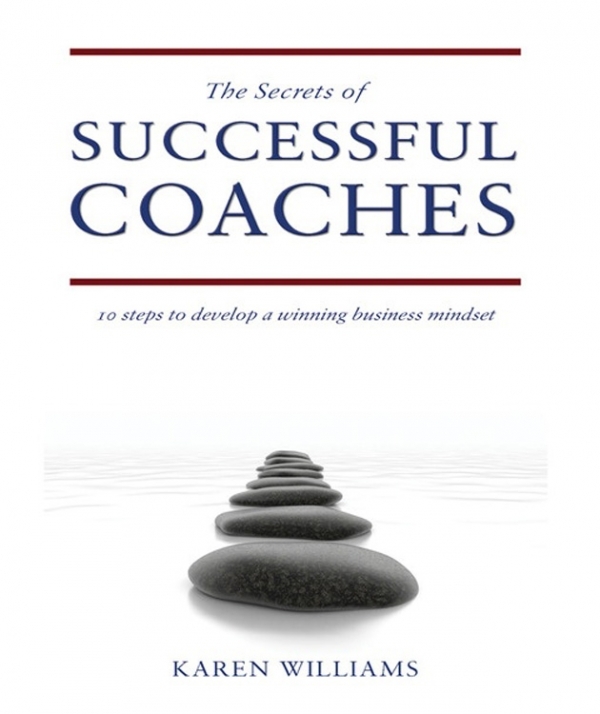 In The Secrets of Successful Coaches you will find 10 easy-to-follow steps to develop a successful coaching business, learning from 11 top performance coaches who share some of the mistakes they have made and learnt from. 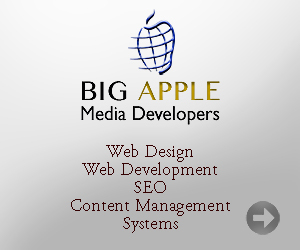 You’ll also benefit from the proven techniques they have developed to make their business a success and get outstanding results. Find out how to save time and money, learn the skills to run a successful business, develop a winning business mindset and turn your passion into profit. The Secrets of Successful Coaches is for new coaches who are in the first 12 months of running their business, and those who want to improve their business success. Karen is inspired by a large number of authors including Dawn Breslin, Hannah McNamara, Michael Neill and Gladeana McMahon, who were interviewed for this book. She also takes inspiration from Anthony Robbins, Brian Tracy and Stephen Covey. Author of The Secrets of Successful Coaches - Karen Williams is a qualified coach and NLP (Neuro-Linguistic Programmer) Master Practitioner. Having spent 15 years in the corporate world as a manager, trainer and Human Resources professional, Karen reached a turning point in 2006. She suddenly realised that she was stuck in a rut at work and turned to a life coach for her help. She started working with this coach, who helped her to find a new job she enjoyed and she decided to train as a coach herself. In November 2006, she qualified as a coach and like many people she learnt the hard way how to develop and create a successful business and make it work. She created Self Discovery Coaching which specialises in helping career changers and those facing redundancy to find a job they love. She also works with teams to help them to reach their full potential. Over the last eighteen months Karen Williams has taken her business to the next level through spending time with 11 inspirational performance coaches whilst studying for the NLP Master Practitioner qualification. This has resulted in her first book, The Secrets of Successful Coaches, which was published by Matador. It has been an incredible journey for Karen and she has recently established a mentoring programme for new coaches as she now has the tools to help them to turn their passion into profit. 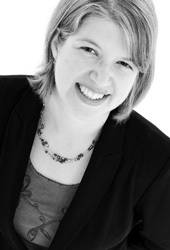 You can find out more about Karen at www.selfdiscoverycoaching.co.uk and www.thesecretsofsuccessfulcoaches.com.